lid and dry eye problems. Your eyes are in expert hands. Contact UsContact UsWelcome to the website of London Eye Doctors. 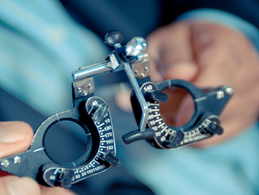 We provide eye care in South West London and Surrey. Based in Cheam, Epsom and Ashtead, we aim to provide high quality eye care to patients with eye diseases. Mr Saeed is an expert in small incision cataract surgery with phacoemulsification. 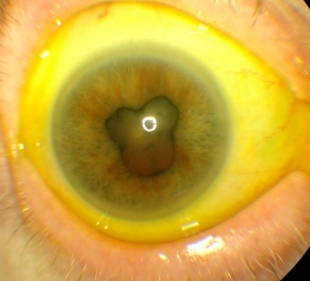 He performs small incision cataract surgery with 2.0 mm corneal incisions and foldable intraocular lenses. No stitches are required. This type of modern surgery leads to quicker overall recovery with reduced chances of problems. 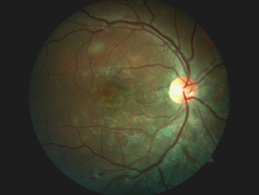 We offer specialized treatment of retinal disorders including dry and wet macular degeneration, retinal vein occlusions, diabetic retinopathy, diabetic maculopathy etc. Mr Saeed performs laser treatments for retinal disorders, injection treatments for macular diseases and long acting steroids implants for retinal and macular disorders. Dr Saeed sees patients with lid disorders, dry eyes, blepharitis and ocular surface diseases. He performs surgery for excess skin on upper eyelids (Blepharoplasty), surgery for styes and chalazion (lid lumps and bumps), eyelid malposition (entropion and ectropion surgery). Mr Saeed provides expert treatment of diabetic retinopathy. He has been the local clinical lead for Surrey diabetic retinopathy screening programme for Epsom and St Helier Hospital. He performs screening and treatments for diabetic retinopathy including multispot retinal laser, focal laser for diabetic maculopathy, Lucentis, Eylea and Avastin injection treatments for diabetic maculopathy. Advantages of these modern laser techniques are quicker treatment with less pain. Uveitis is a blinding condition. 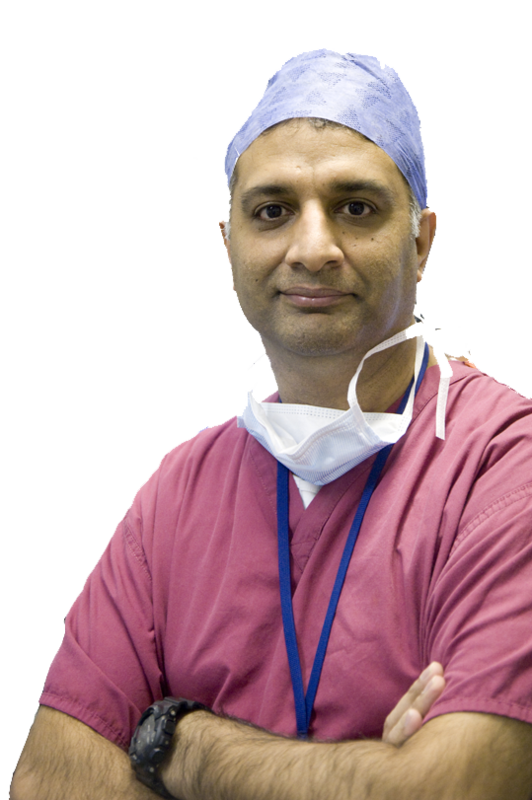 Mr Saeed does a dedicated uveitis eye clinic at St Helier hospital offering a variety of uveitis treatments. He has published articles in peer reviewed journals about presentation and treatments of different types of uveitis. Mr Saeed is the clinical lead for macular degeneration services at Epsom and St Helier NHS trust. 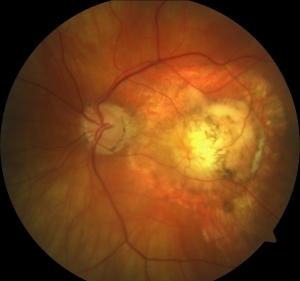 He routinely treats patients with wet macular degeneration. Treatments include Avastin, Lucentis and Eylea. 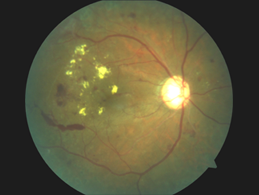 Dry macular degeneration is a slow progressive disease. 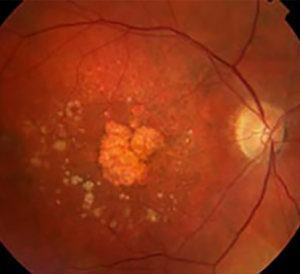 It is important to distinguish wet and dry macular degeneration so that treatment can be appropriately started and the patient can be told an accurate prognosis. Mr Saeed routinely analyses scans and retinal angiograms to distinguish between the subtypes of macular degeneration. I recently had eye surgery in both eyes at Ashtead hospital. The operations were successfully performed by Mr Saeed who thoroughly explained my particular condition and the procedures he would follow to make me as spectacle free as possible. He succeeded in doing so and I can’t thank him enough for the care and attention I received during both the pre and post operative consultations I had with him. Thank you very much Mr Saeed. I underwent cataract surgery on my left eye at Ashtead hospital, under the care of Mr Saeed. From my initial consultation through to my post-op follow-up appointment Mr Saeed was courteous and professional.I felt that my care was in excellent hands and indeed, I am delighted with the result and the vast improvement in vision that I now have in that eye. I was a little apprehensive on the day of the surgery but Mr Saeed was very reassuring and the rest of his team were lovely, too. 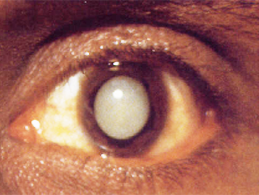 I am scheduled to have the cataract removed from my other eye in mid- January and am actually looking forward to it! I would have no hesitation in recommending Mr Saeed to family and friends should they ever need cataract surgery. Mr Saeed has conducted cataract surgery on both my eyes at Ashtead hospital. As well as excellent optical results, the whole team provide an efficient and professional service. One eye was conducted under a general anaesthetic and one local – there are benefits and deficits to both! Whilst I can’t say I enjoyed the experience, I can say that it was made as easy as possible. Excellent care from the whole team at Ashtead Hospital from reception through to surgery. Mr Saeed and his theatre staff efficient and professional. All appointments on time and Mr Saeed answered all my various questions with patience. I received excellent treatment and results from my cataract surgery. But most importantly,to me, was the understanding and help through my anxieties . So a big thank you and yes I would recommend your services . I would recommend Mr Saeed, I felt confident in the wonderful & professional care i received and felt that Mr Saeed had my best interest at heart. When i need the cataract surgery on my other eye (not required just yet) I will be contacting Mr Saeed. Thank you for your excellent care. I have always worn glasses. But now my eyesight is so much better. Pleased by the entire process-consultation, procedure and post op checks, all involved especially Mr Saeed were kind and reassuring. The professionalism was impressive. Thank you.